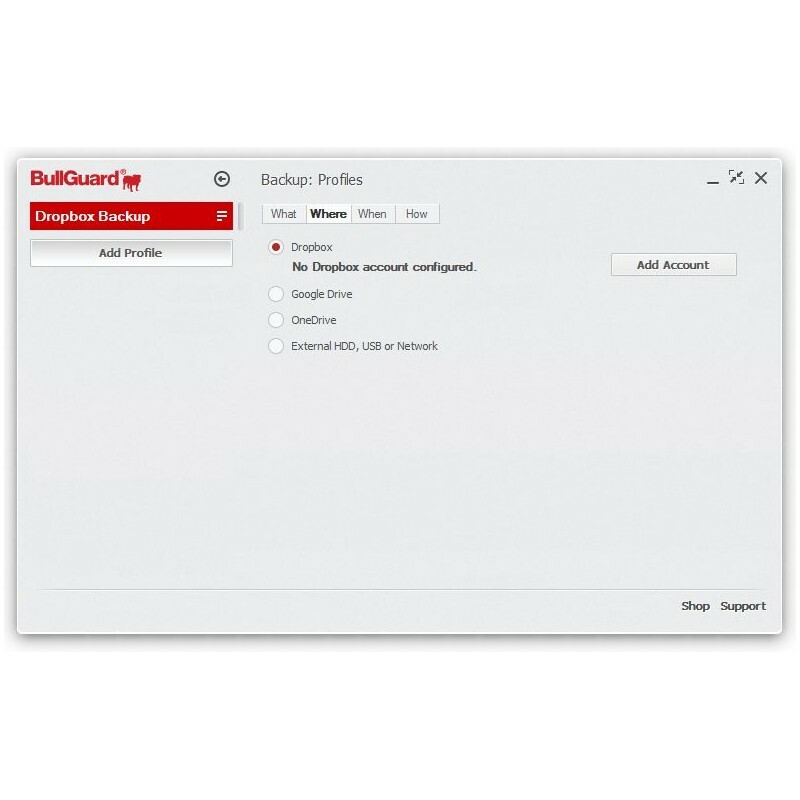 Data encryption Encrypted Cloud Backups. 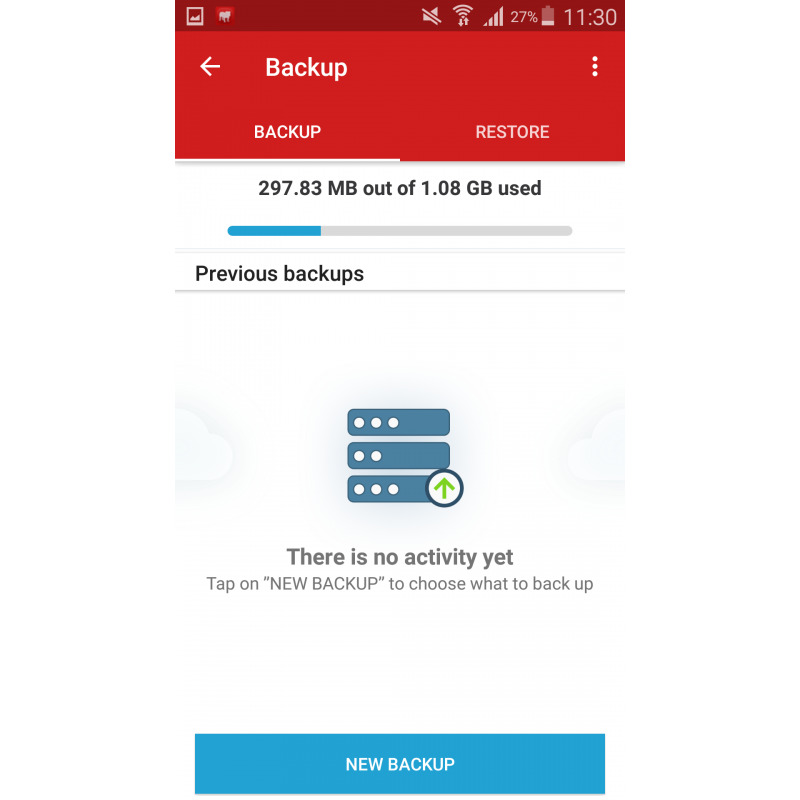 Backup Automatic creation of encrypted cloud backups (Dropbox, OneDrive, GoogleDrive). 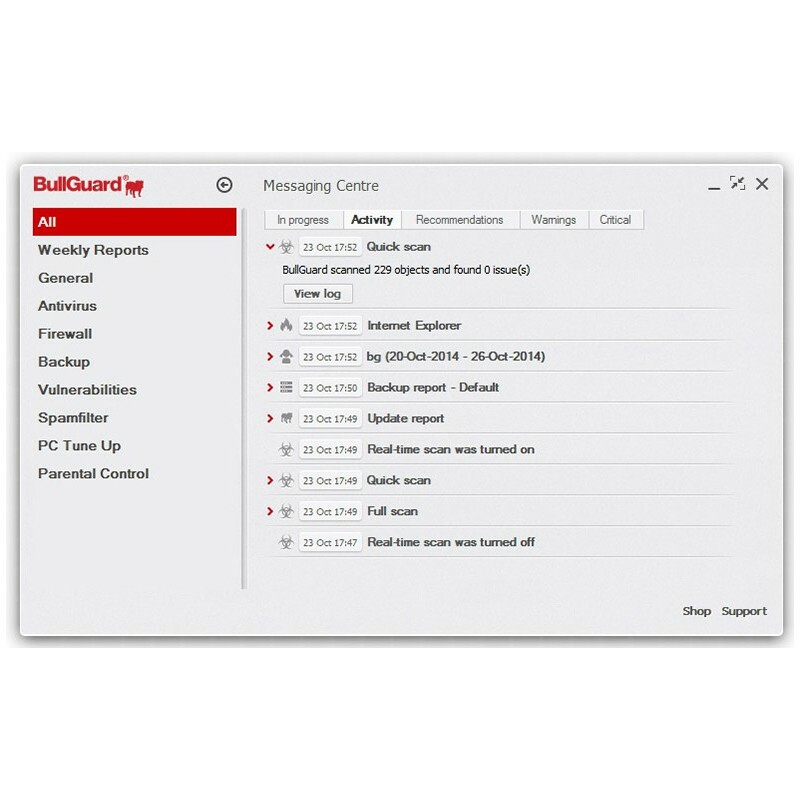 System optimization Removes unnecessary files and duplicates so your computer runs faster. 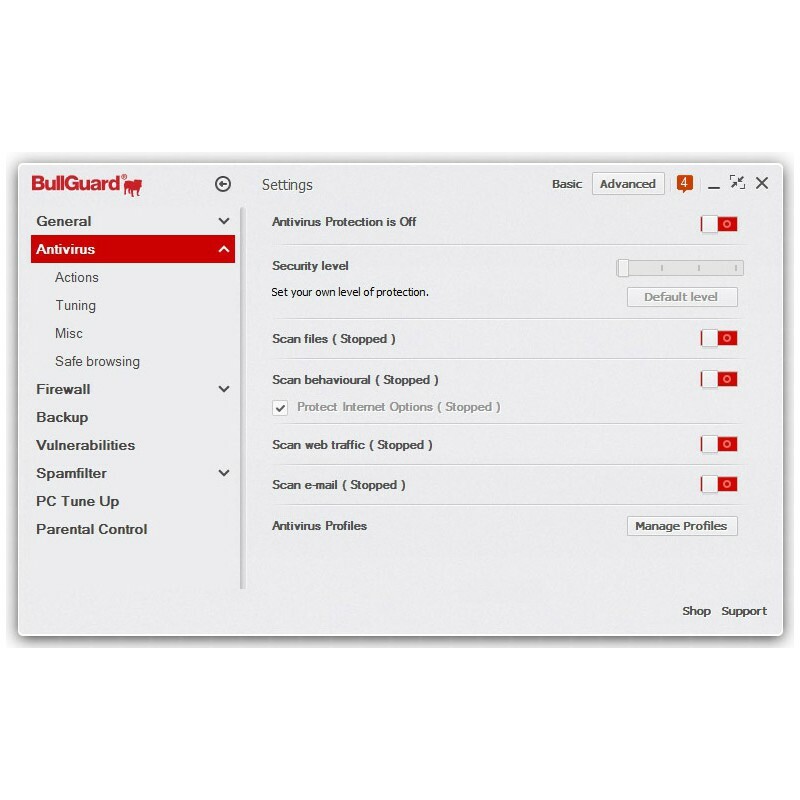 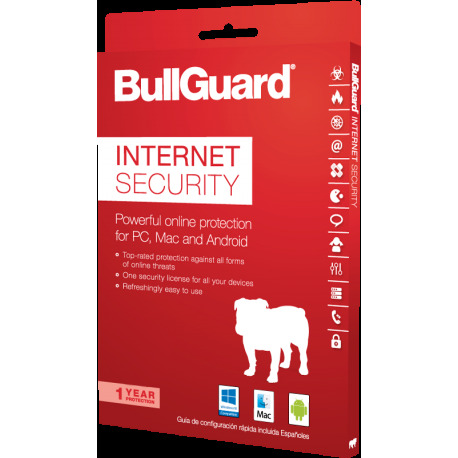 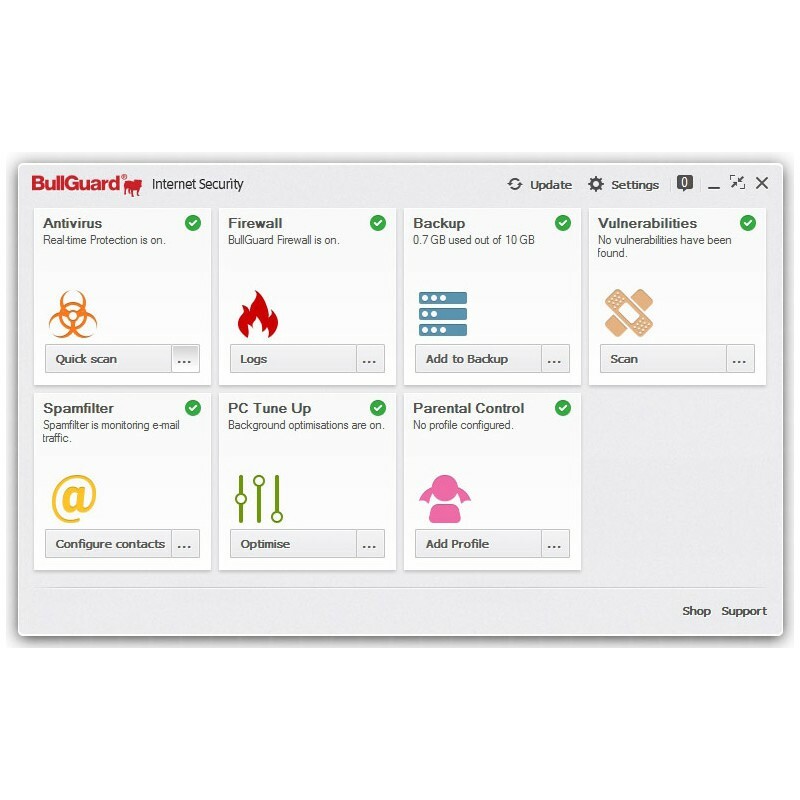 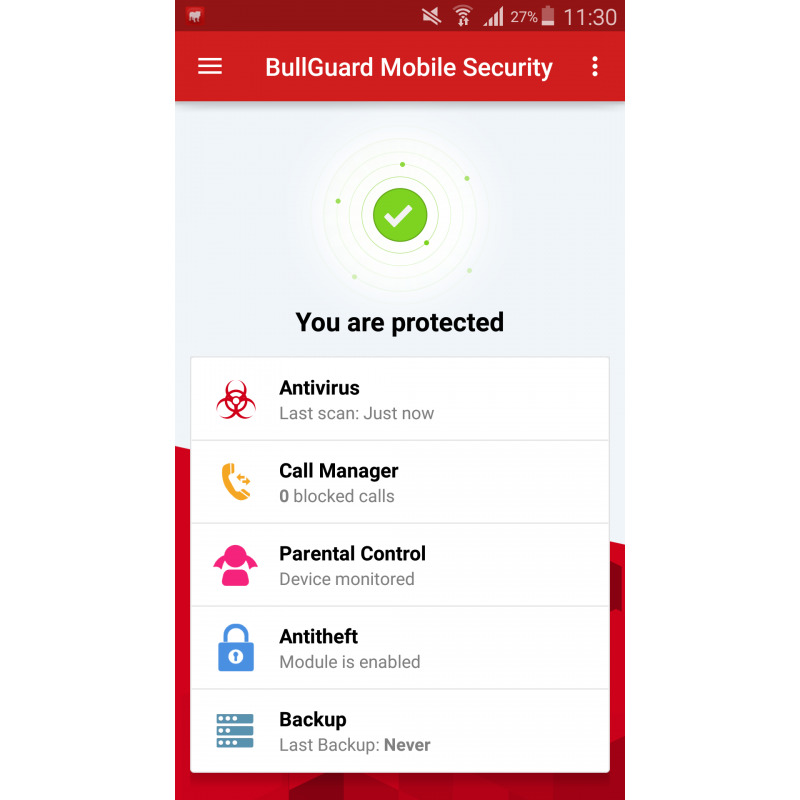 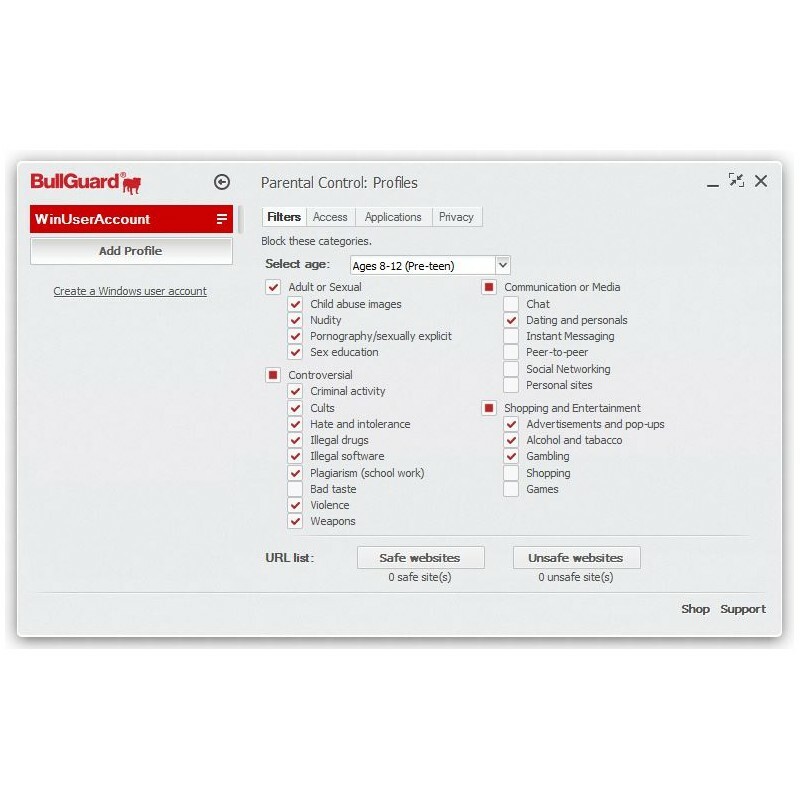 BullGuard Internet Security provides security for Windows, MacOS and Android devices.